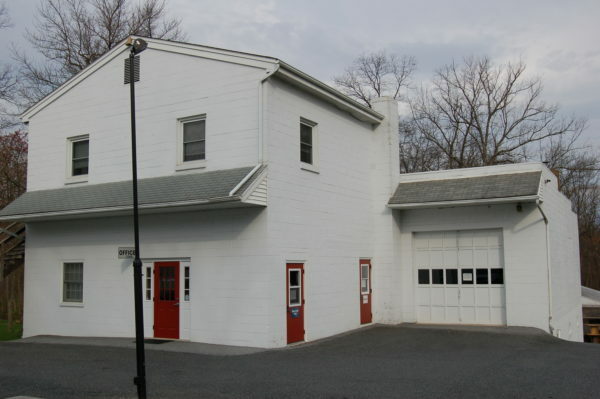 Electrical Contracting Company | About John E. Fullerton Inc.
John E. Fullerton Sr. began serving the electrical contracting needs of customers from the basement of his home, near Elizabethtown, PA in 1952. From these first customers, word quickly spread about John’s integrity, expertise, and quality of work. After a few months, his business was expanding rapidly, and he began hiring his first employees. 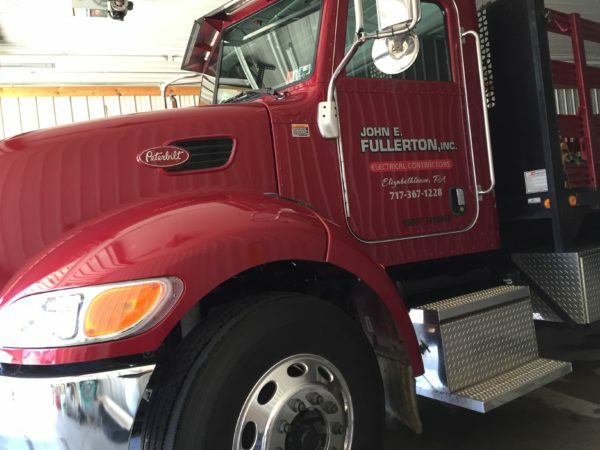 In 1958, John E. Fullerton, Jr. joined his father in business and in 1961 they incorporated as John E. Fullerton, Inc. Business grew steadily as John Sr, his son John Jr, and their first employees established a reputation for reliable craftsmanship and prompt professional service. Over the years additional employees were hired, a shop building was built, offices were renovated, and a truck garage was added. One of the new employees hired during this period was John Jr.’s son Philip Fullerton. Through Philip’s early years, he worked in each area of the business as he learned all details from the ground up. In 2000, Philip and his wife Sharon became the owners of John E. Fullerton, Inc., and Philip was named President. As Philip tells every new employee, one thing that has not changed over the years is the John E. Fullerton commitment to customers. We promise to deliver reliable craftsmanship and prompt professional service with integrity, expertise, and quality work. Absolute customer satisfaction is always guaranteed. Today, John E. Fullerton, Inc. is an award winning electrical contracting company with an ever growing portfolio of customers in a variety of industries. The company specializes in commercial, institutional, design & build, healthcare, energy solutions, data & communications, utilities excavating, and repair & maintenance services. Our team of professionals is ready to assist you with all phases of your project, from design to completion. Give us a call. We promise to do our best to exceed your expectations!